Blue, the Builder’s Dog. Picture book, illustrated by Andrew Joyner. Penguin Books, Australia. August 2016. Clarrie’s Pig Day Out – picture book. Illustrated by Sue deGennaro. HarperCollins Publishers, Feb, 2016. Truly Tan. Quirky middle grade series. Truly Tan: Trapped! May, 2017. HarperCollins Publishers. As featured on ABC TV! 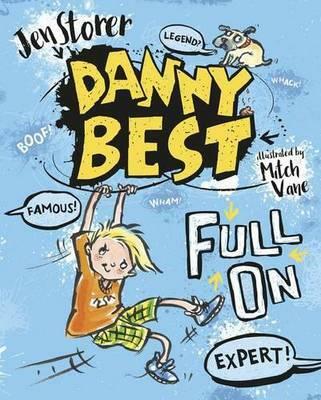 Danny Best A zany junior fiction series for boys and girls. Illustrated by Mitch Vane (above). HarperCollins Publishers/ ABC Books. The Fourteenth Summer of Angus Jack. Middle grade fantasy. With illustrations by Lucinda Gifford. CBCA Notable Book 2016. HarperCollins Publishers. The Accidental Princess. Junior fiction, fairy story. With illustrations by Lucia Masciullo. Highly Commended, Prime Ministers Literary Awards, CBCA Notable Book, List Best Children’s Books of 2011, Readings Australia. Penguin Books Australia, 2011. ‘Gorgeous. With short chapters perfect for bedtime reading, this is a book not to be missed!’ Bookseller and Publisher magazine. Shortlisted CBCA Book of the Year, Prime Ministers Literary Awards, Aurealis Awards, WA Young Readers Book Awards. Winner, APA Design Awards, Best Designed Children’s Fiction. Crystal Bay Girls series: Upper middle grade contemporary fiction. 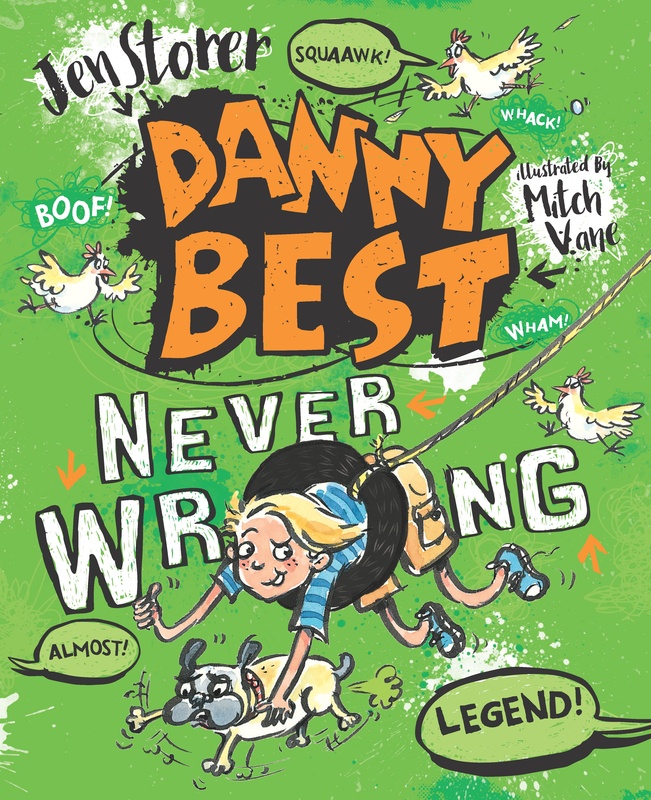 Puffin Books Australia 2014. Aussie Bites: Illustrated chapter books. Puffin Books, Australia. Jen’s books are available at all good local bookstores and on-line. Subscribe here to receive a creative writing video every Friday.